Reverse Engineering | K.B. Elsmore & Sons Ltd.
No drawings, no problem! 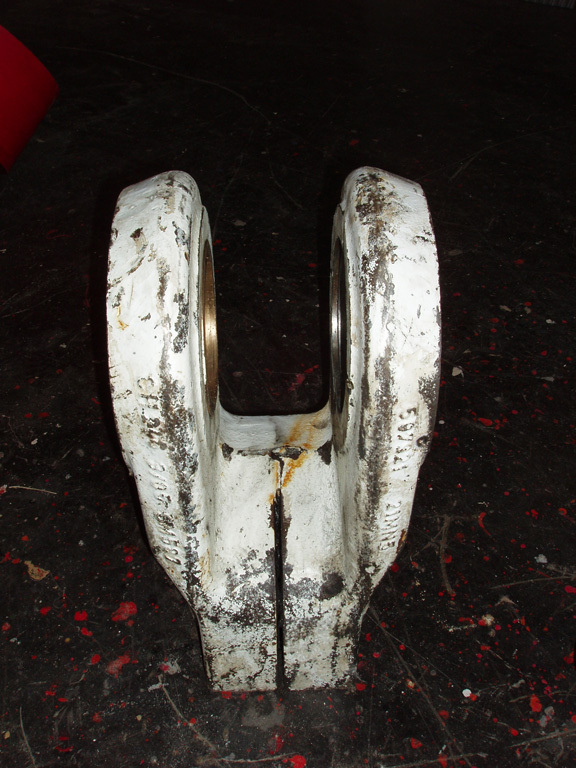 Our customers frequently provide us with nothing more than a sample casting. 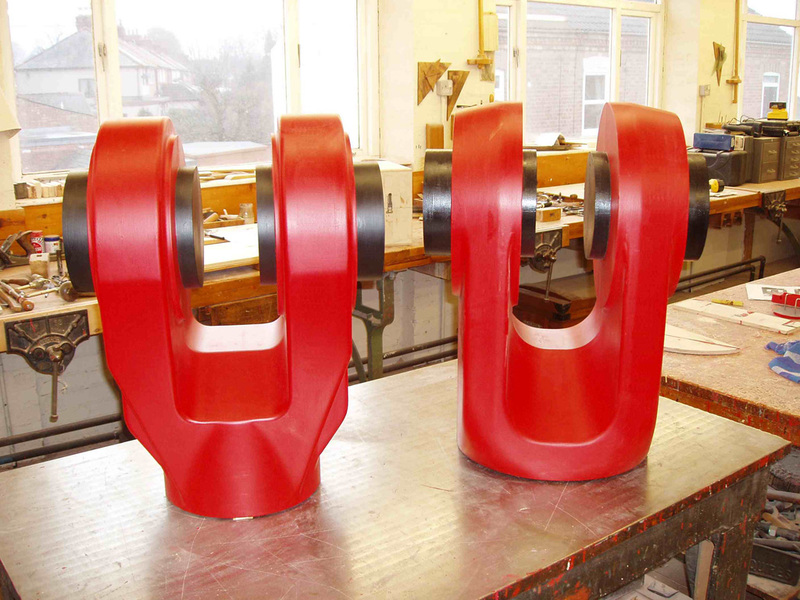 From these existing castings our highly skilled pattern makers will design and manufacture the most suitable foundry pattern equipment to produce replica castings of the sample provided.